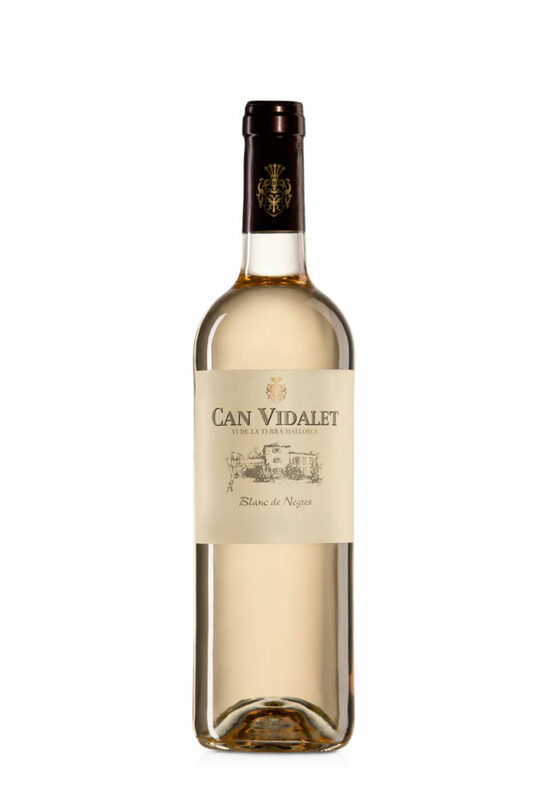 Wine of pale salmon colour or “Provence”, clean and bright. On the nose we find fresh fruit, grapefruit and redcurrant, with a lucid touch of red flowers, such as rose petals. In the mouth, medium to high acidity, fresh, light and long lasting. Blend of indigenous and classic red varieties.